Kristy is passionate about working with and supporting children and families. 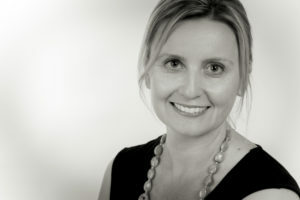 Since 2000, Kristy had worked within community health and paediatric mental health settings across metropolitan Adelaide, country South Australia and the United Kingdom. Kristy has a Bachelor of Speech Pathology and is a Member of Speech Pathology Australia. She pursued her passion of supporting emotional health and parent-child relationships by completing her Graduate Diploma in Infant Mental Health in 2008. 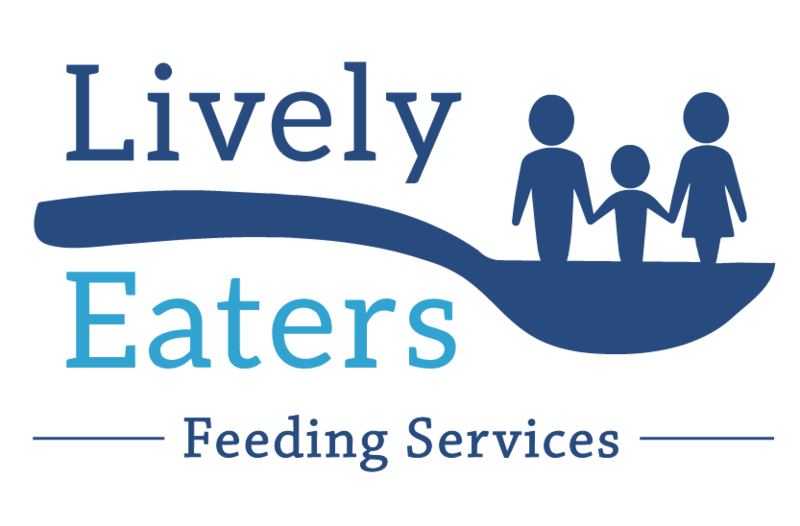 This gave her additional insights into the challenges of developing a successful “feeding partnership” between children and their caregivers. Kristy places great importance on building strong connections with children and their families. Her warm and engaging manner puts children at ease which is vital to support their development. She is a mother to two young daughters and understands the challenges of parenthood and the importance of positive experiences with food and eating.